“Today, in schools, they are teaching this to children — to children! 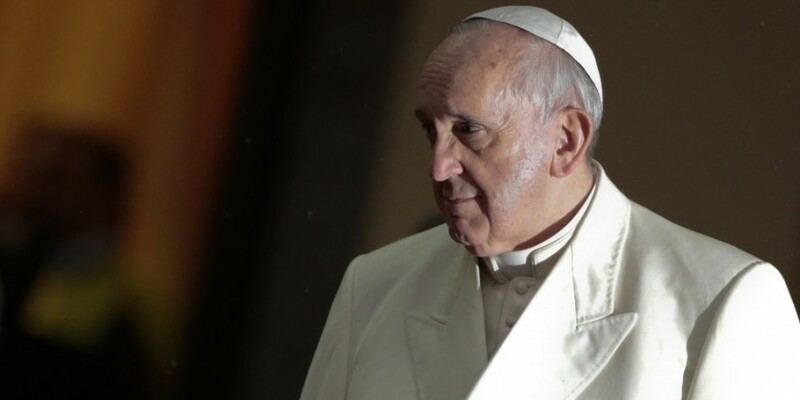 — that everyone can choose their gender,” the Holy Father said. “And this is terrible,” Pope Francis stated.